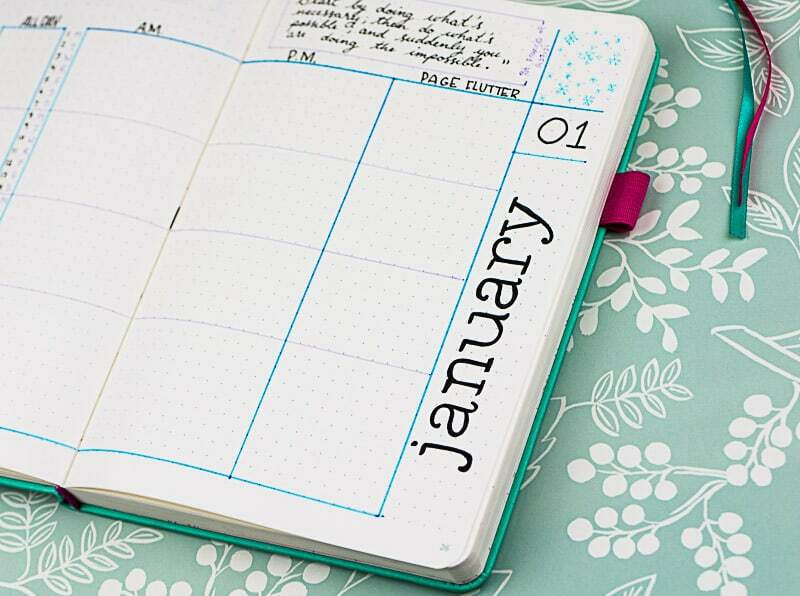 A well-organized monthly planning page can anchor your schedule and journaling routine. 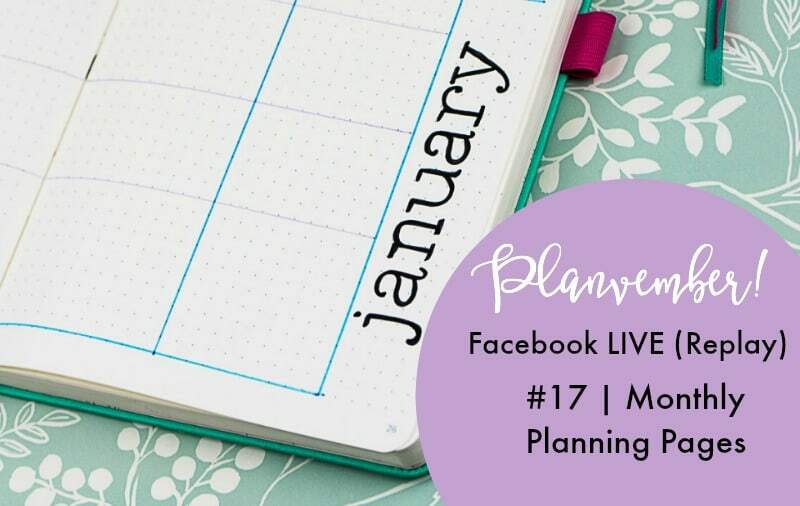 As we head into 2018, I’m tweaking mine to make my planning routine even more productive. Well, Planvember is coming to a close, my friends! This morning’s live video was all about scheduling. 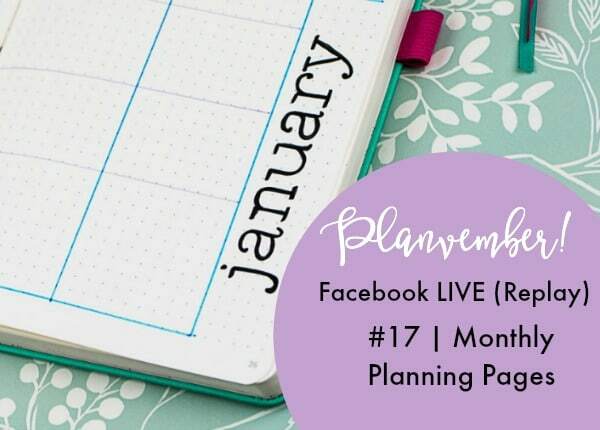 I showed you my current monthly planning page (December) and tweaked it a bit for January’s monthly planning page. By now, you should be able to picture how the whole system works together. I like to schedule my months on a linear basis. 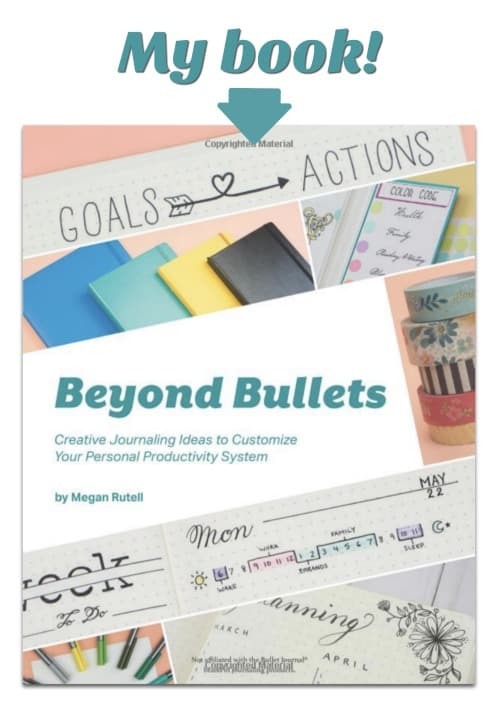 This is a holdover from the original Bullet Journal system, but I’ve modified just about every other aspect of this page to suit my planning style. In the video, you’ll see how I’ve fine-tuned the placement of some of my page elements. If this monthly layout doesn’t float your boat, I’ve got a whole bunch more for you to choose from. To read my monthly schedule, find the date in the number column, then follow it across to see all the day’s events. The columns separate my blog items from morning and afternoon events. I also separated my “All Day” column. I like the visual break this creates from my more detailed daily events. One of the biggest changes was moving my “January” header to the right side of the page. 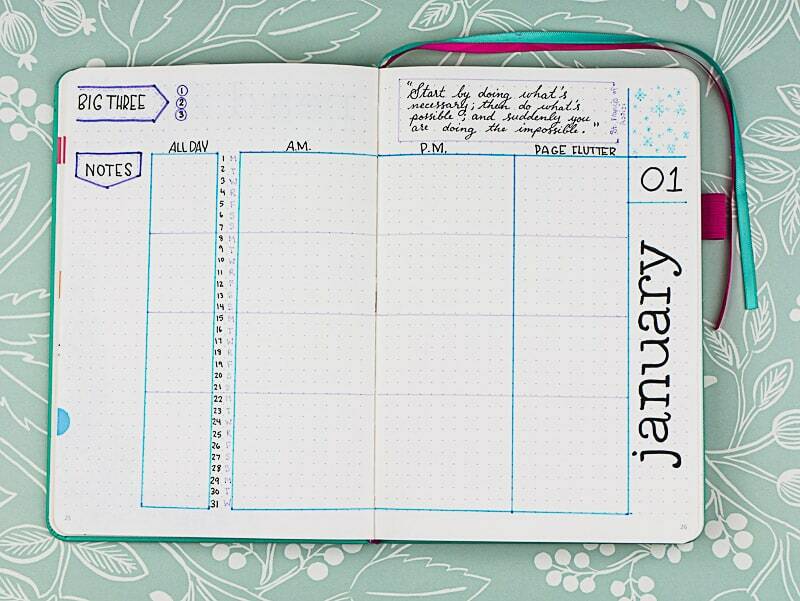 I think that will help me find months quickly when flipping through the journal. I also moved my notes and “Big Three” goals for the month to the very top of the page. I give more details in the video below. 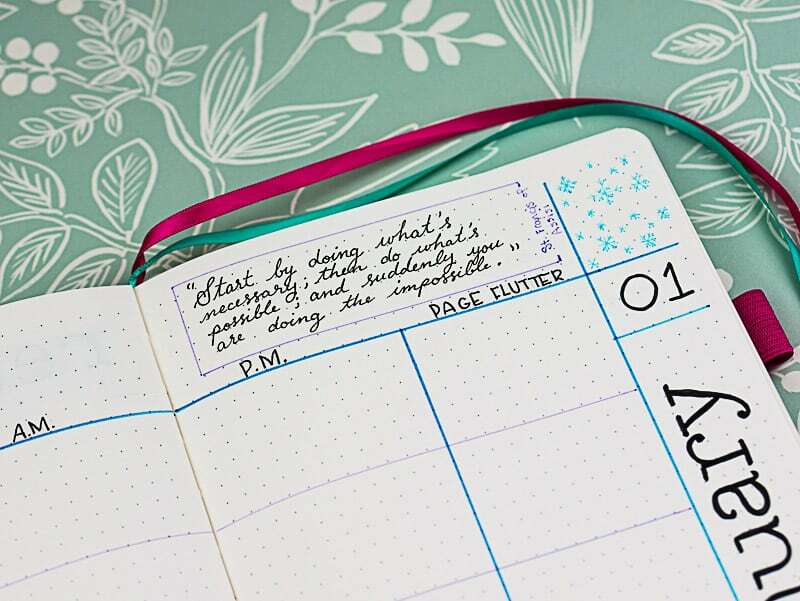 You get a realistic idea of how much time to set aside for journaling. It can be frustrating to watch the “YouTube Magic” happen in 10 minutes, only to find out you may need an hour to recreate the page. You get the real deal with my live videos. Scroll down to watch the video. As always, I’ve included all the links mentioned during the video for your convenience. ** The Journaling Sisters Virtual Seminar that I mentioned is taking place December 3rd, 2017. I’m taking the course, and I worked out a discounted rate for my readers. I really hope you’ll join me. There are only 30 seats available in the class, though, so grab your spot now! 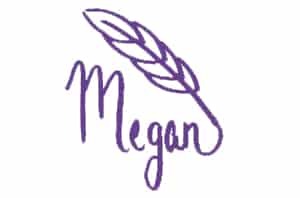 Go to the Planvember section of the website for a list of all posts. Each post (like the one you’re reading) contains the video for the day and any helpful links we talked about. 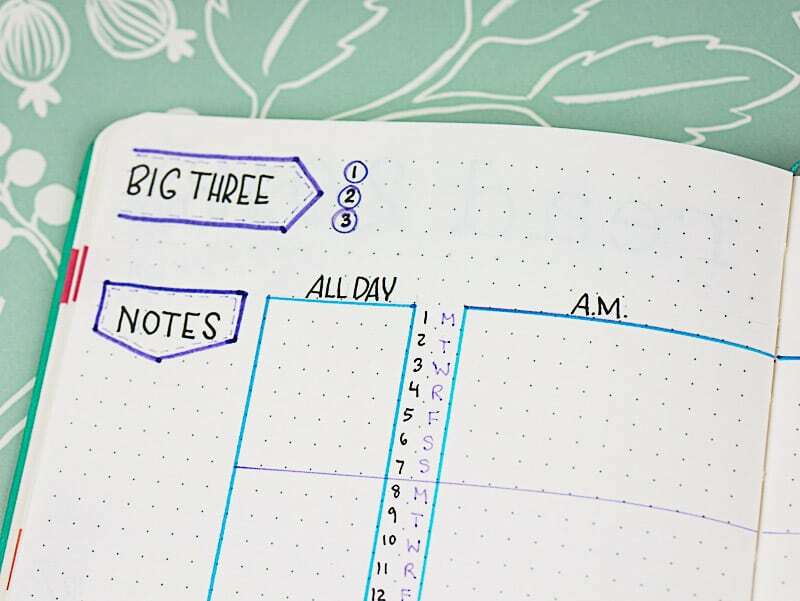 Do you use a special journal index hack to stay organized? 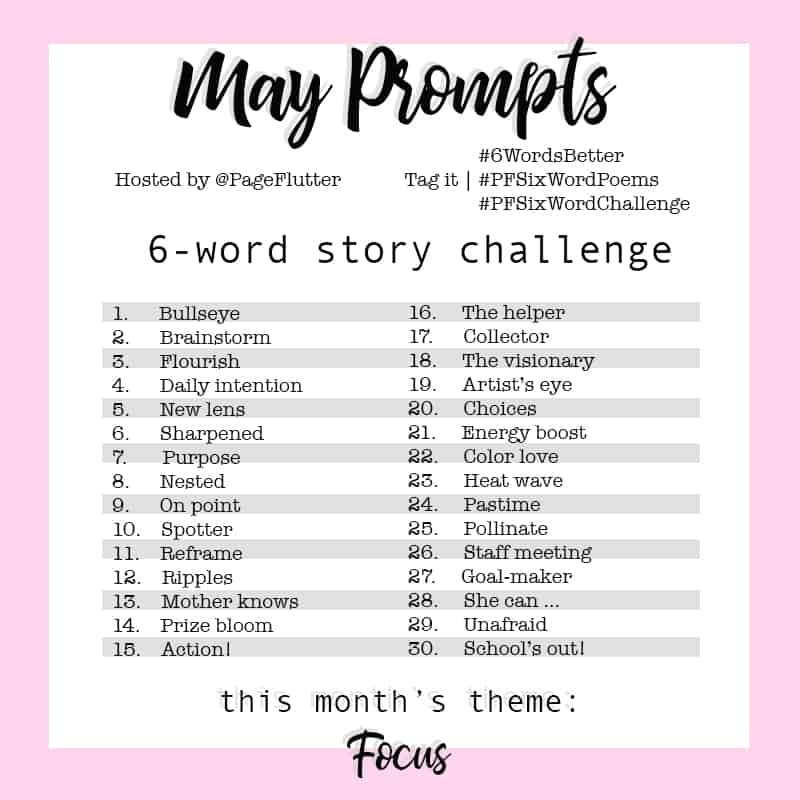 Whether it’s in the front, back, or sides of your journal, I want to hear about it! Drop me a comment and let me know your tricks and tips.